In the film High Fidelity―a highly favored romantic comedy-drama from the year 2000―Stevie&apos;s music is brought up by Barry—played by Jack Black―a snobbish but well-cultured record store employee who is infatuated by top-five lists and deep music discussions. Consider him a perfect portrait of an obnoxiously passionate music nerd with the pre-internet dream job. Top five musical crimes perpetuated by Stevie Wonder in the ‘80s and ‘90s. Go. Sub-question: Is it in fact unfair to criticize a formerly great artist for his latter-day sin, is it better to burn out or fade away? Five undeniable classics, a Jordan-esque run of creativity, and yet the film saw fit to pose a question surrounding the less-revered music that followed. Stevie’s sins and crimes are the flaws that came after 1976, the years where he ceased to be a symbol of artistic perfection and creative excellence. André 3000 once said, "You only funky as you&apos;re last cut," and he’s right. The music that succeeds greatness isn’t protected by a shield of past acclaim. All missteps are documented, every stumble is studied―timeless records live while timely records are measured by how short they fall of their predecessors. Which makes Barry&apos;s sub-question so fascinating: Is it better to burn out or fade away? "The rock&apos;n&apos;roll spirit is not survival. Of course the people who play rock&apos;n&apos;roll should survive. But the essence of the rock&apos;n&apos;roll spirit to me, is that it&apos;s better to burn out really bright than to sort of decay off into infinity. Even though if you look at it in a mature way, you&apos;ll think, "well, yes ... you should decay off into infinity, and keep going along". Rock&apos;n&apos;roll doesn&apos;t look that far ahead. Rock&apos;n&apos;roll is right now. What&apos;s happening right this second. Is it bright? Or is it dim because it&apos;s waiting for tomorrow—that&apos;s what people want to know. And that&apos;s why I say that." Neil believed in the romanticism of burning down the forest over the slow simmer of a campfire. 35 years later, in his recent interview with GQ, André 3000 stated, “Hip-hop is about freshness. You can always hop, but you won’t be hip.” It&apos;s not a far cry from Neil’s ideal of rock music being of the moment. New art, new kids—what’s being made right this second is the pulse and spirit that propels both respected genres and cultures. Decaying within the infinity wasn’t the route for André, he had long made it known rap wasn’t an artform he desired to pursue beyond the age of 50 (and he originally said 40). Each irregular feature could be his last, the final blaze of excellence before becoming hip-hop’s Houdini. 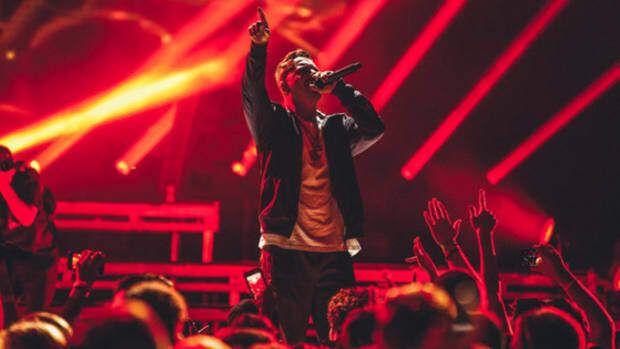 There’s an unlikely chance of an album coming, though only he knows, and any anticipation is politely asking for a sprinkle of salt over a bleeding wound. André isn’t like JAY-Z, he isn’t going to make a big spectacle about retiring―one day he’ll decide to stop and we&apos;ll be none the wiser. No amount of pleading or clamoring will move a man who has no impulse to follow the cries of a requesting public. In the past is where we will remember his greatest moments. Big Boi is a different case. He chose to live amongst the changing tides with his sword drawn. 2010 was the first year he stood without a partner; Sir Lucious Left Foot: The Son of Chico Dusty was a step into the present. 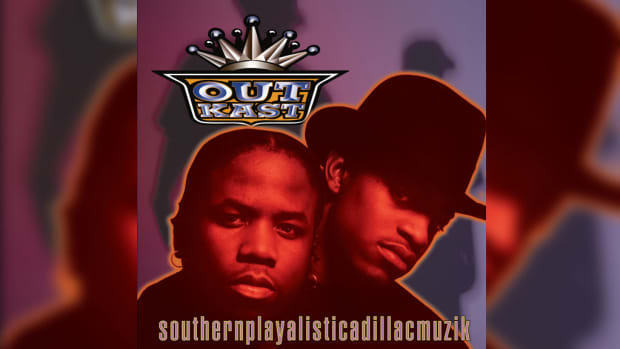 OutKast, like Stevie Wonder, had their creative, classic streak from the mid-’90s and early 2000s. There was nothing he hadn’t accomplished within the group—records were broken and accolades collected—but Big Boi still decided to embark on studios, stages, and store racks as a solo act. His start was a combustion of new and nostalgia, the old charm finding a respected space in an evolving era. The funk was still fresh, grooves still inspiring bodies to bounce; the music hit with the force of a Super Smash Bros. Home-Run Bat. Yet, with each release, the freshness started to wane. The technical wizardry is there, he still wields a lightsaber like any proud Jedi, but it doesn’t glow with the same vibrancy as it once did. As much as I wanted to love BOOMIVERSE, and there are a handful of great moments, the album completely lacks that lasting magic. The slow decay. The fadeaway. 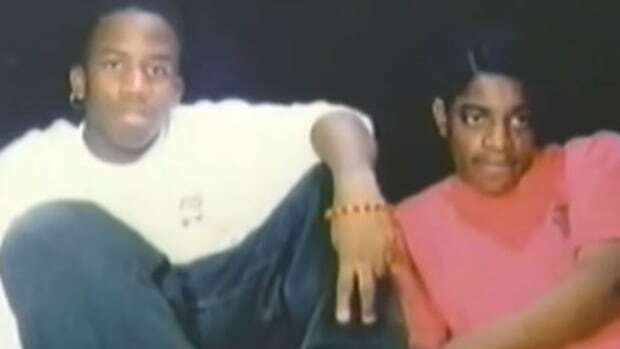 In the past is still where we will remember his greatest moments, but not all of them will be as a member of OutKast. Mystery, magnetism, and the desire for more of what made him a legendary lyricist is why André continues to be in high demand. He stayed away from the internet’s social media craze, separated from the tightening lasso that has kept us all tied and knotted. Big Boi made both his presence and artistry accessible, selling his novelty in exchange for a place in the present, the direct connection. Big continues to perform on tours and festivals, and while solo ticket sales may not match OutKast&apos;s, the people are still coming and they’re coming only for him. Even a legend must deal with a fleeting audience in an age where attention spans are shorter than Young Thug&apos;s in a candy store. Big Boi showed he could be great alone, and also that he could drop some duds. It humanized him in a way, compared to the mythical André who we can only wonder about. 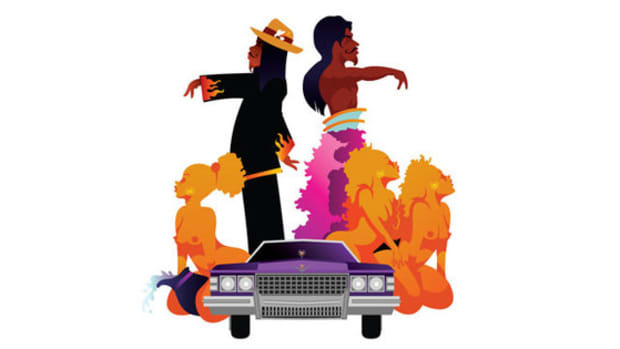 The two divergent roads the artists took have a lot to do with their personal pursuits after OutKast and in their personal lives. 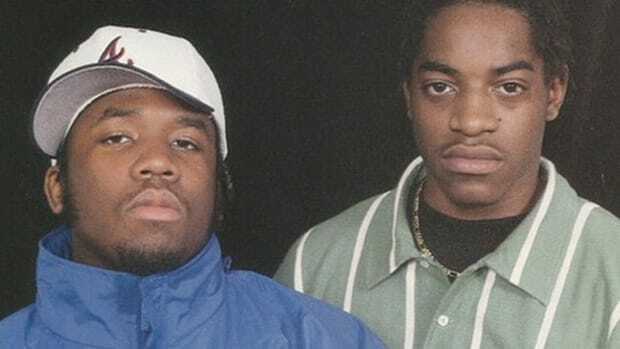 André wanted to go beyond music, Big did as well, and they both dabbled throughout the years, but eventually, Big Boi picked being a rapper while André chose the anomaly. It shouldn’t have to be one or the other, but while JAY-Z and countless others have proved that aging can be graceful, there are countless examples of artists who tried to stick around and were simply left in the background after new arrivals stepped into the forefront. "It’s past the point of being the nicest rapper. We’ve already proven what we do as far as that, individually. Right now, music is my passion. I love making music. I’m just constantly in the studio. When you have a creative mind, you have to have an outlet and a space to get it out. That’s what I’m doing. I love to make songs. To travel the world and see people sing the songs that you’ve been working on for two, three years is gratifying." 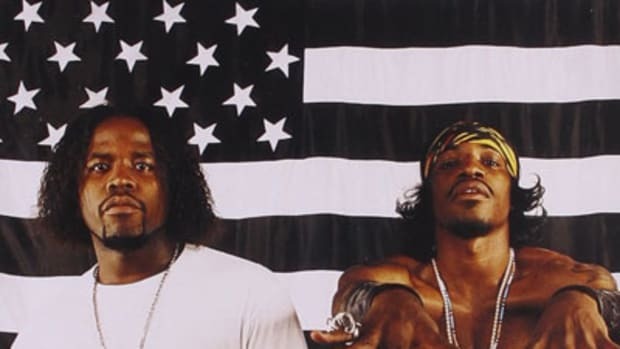 —"Big Boi of Outkast talks about holding ‘Jedi rap status’ in the streaming era"
No conversation about the difference between burning out and fading away is complete without Rakim and Nas. What Rakim has done for hip-hop culture deserves a Statue Of Liberty replacement with a sculpture of the Paid in Full album cover. He is a legend who changed the way rappers rhyme and rewrote what could be done. But his time has passed, and he has very quietly slipped farther and farther into the background since the release of his second solo album in 1999—even considering the release of 2009&apos;s The Seventh Seal, his final album. Nas, following in Rakim’s footsteps, also changed hip-hop lyricism and earned a seat at rap’s most elite table. 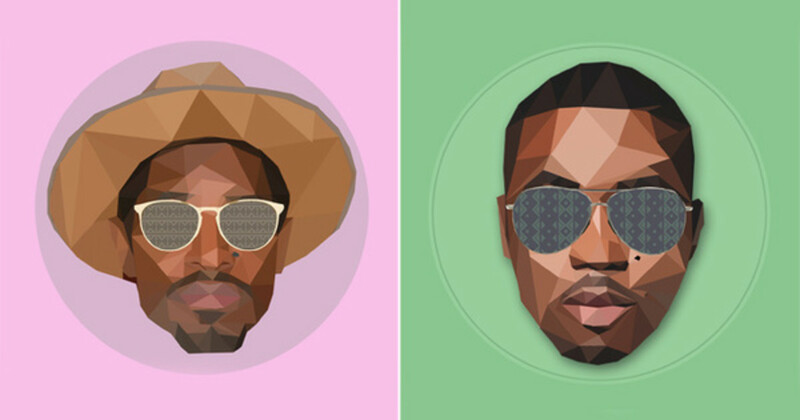 Unlike Rakim, Nas continued to age within hip-hop throughout all the genre&apos;s shapeshifting. He gave us Illmatic and It Was Written, transitioned in and out of the shiny-suit era, went toe to toe with Jay and became God&apos;s Son, released double albums and collabs with The Firm and Damian Marley, declared hip-hop dead and album titles unnecessary, and matured to realize that life is good. He&apos;s got cement shoes tied to the legs of his legacy from a number of unsightly musical decisions, but he always did so with one foot in the here and now. Rakim will forever have a respected name in the culture, but the years between releases stunted his growth with the newest generation. Big isn’t Nas and André isn’t Rakim, but as legends in their own right, there seem to be only a few routes to take. It&apos;s the difference between living in the heart of a major city and wandering around on the outskirts. Is it better to burn out or fade away? Is there a right answer? Artists are aware of their age, status, and acclaim. Neil Young knew when he made “Hey Hey, My My (Out of the Blue)” he was already being looked at as an obsolete relic from a time destined to be forgotten. To stay in the forefront, especially during the dawns and deaths of eras, is to be in constant chase of a speeding locomotive. Some artists enjoy the chase, the feeling of planting their flag each time the train stops to pick up new passengers. Yet, not everyone is interested in the never-ending story. Music can be made without thoughts of consumer consumption, album sales, and press runs; music can simply be for the creator. No two artists will have the same entry point or exit plan, there’s a different door for every keyholder. Stevie Wonder loves making music, even if his later work doesn’t live up to his prodigious five-year streak. If your only sin is following the impulse of inspiration underneath the moonlight then it’s not a tragedy to fall from your peak. Give a man wings and he will fly. When they tire he will fall, but at least he flew. 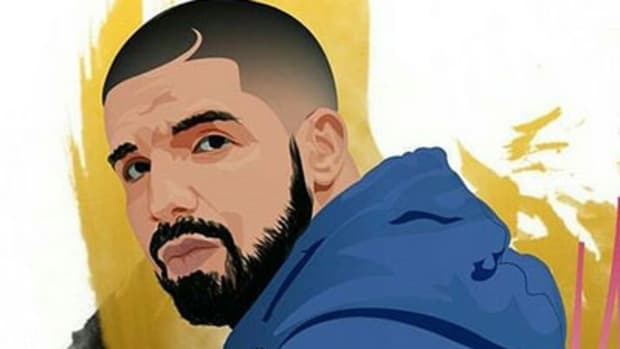 There’s no correct way for an artist to continue their legacy. Some are destined to be in the spotlight until their flame can only light a candle, while others are the fireworks we admire and then miss once the sky goes black. There are only a handful of masters who transcend time, a feat accomplished by Stevie and OutKast, Nas and Rakim, so no matter if they fade away slowly and humbly or burn away quickly and brightly, what has been left behind will live on beyond their careers and their heartbeats.